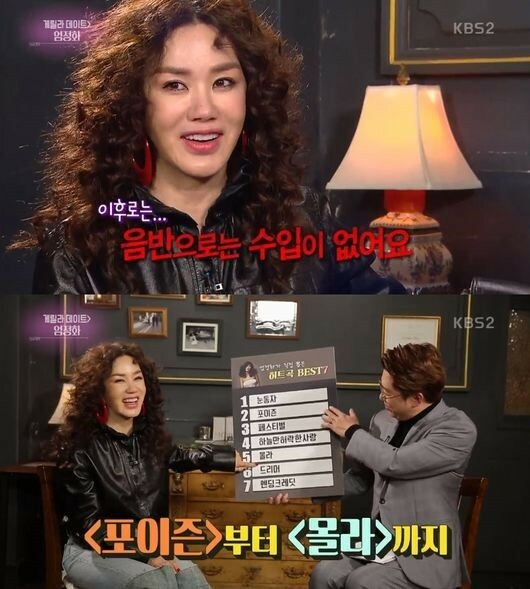 On January 5, KBS 2TV's 'Entertainment Weekly' welcomed Uhm Jung Hwa to the show, where she chose her 7 best, hit songs! 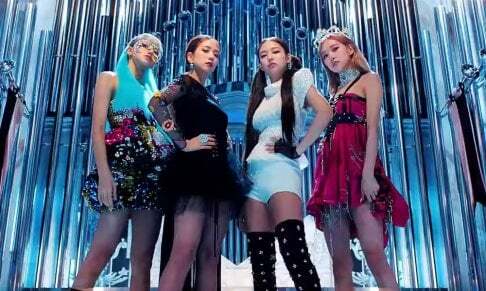 Uhm Jung Hwa named her top 7 songs in her own opinion, from 7th place to 1st place: "Ending Credit", "Dreamer," "Don't Know", "Love the Sky Granted", "Festival", "Poison", and "Pupil".�On "Festival", she said,�"I get emotional sometimes. It's so touching to see people laugh wholeheartedly." When asked which song earned the highest revenue, Uhm Jung Hwa responded, "It was from 'Poison' until 'Don't Know'. There wasn't any income from music sales after that."